your boss stop micromanaging you, there doesn’t seem to be a clear, easy way to have these difficult conversations. Should I start with a strong lead or work my way into the conversation? How do I make sure that all the points I want to cover are covered? How do I go about ending the conversation? 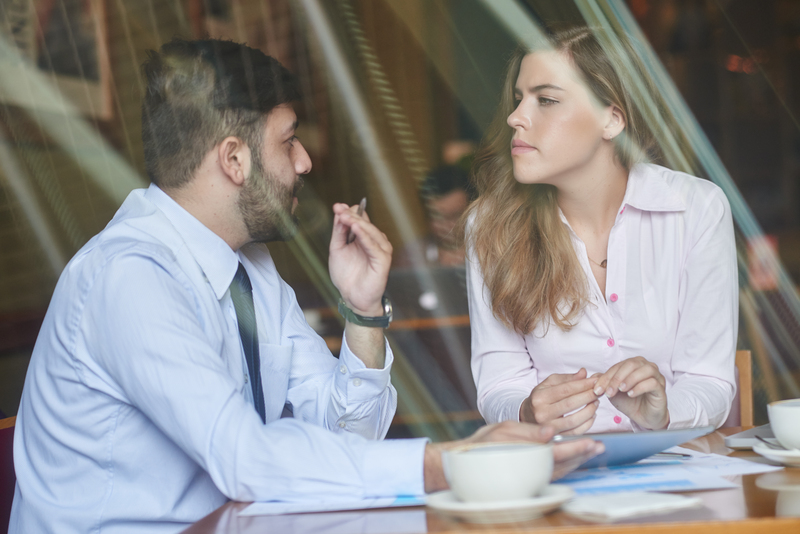 Fortunately, we’re taking the guesswork out of preparing for these conversations by offering some do’s and don’ts for having critical conversations. Have a plan but not a script. Have an outline of the points you definitely want to hit before going into the conversation. Avoid scripting, however, because often times these conversations don’t always go according to plan. By having a bulleted outline, you can ensure that you can make all of your points even if the person you are talking to goes off script. Go into the conversation with a mindset of flexibility and you’ll leave feeling accomplished. Practice active listening. Even though you may be the one initiating the conversation, it is still imperative that you listen to what your counterpart is saying back to your points instead of rushing to get all your points out there. Give the conversation your undivided attention and show that you are listening by responding substantively to what your conversation partner is saying. Make sure your body language shows you are listening too by using gestures to convey your attention and avoid fiddling with your phone or things around you. Reflect and learn. Regardless of if you felt the conversation went well or poorly, take some time after to debrief and reflect on what went right and wrong. Think about how you reacted to certain parts of the conversation and contemplate what you could have done differently. Once you know how you engage in critical conversations you can practice the parts you are good at and work on areas you are lacking in, making each subsequent conversation much easier to have. Start the conversation with content. Rather than diving into the content of the conversation, start with intent and why you are having the conversation in the first place. Establish mutual purpose and respect and lay out what your intentions for the discussion are. By establishing that the conversation is taking place in a safe space before diving into the meat of the discussion allows your counterpart to open up and have a more productive conversation. Forget the facts. Critical conversations are often emotionally charged and it can be easy to base the discussion in your feelings about the topic instead of the facts. Presenting the facts makes the conversation less controversial and more persuasive and also gives you an opportunity to ask the other party for their facts. After you discuss the facts about the topic at hand, you can then turn and examine your feelings on the situation and start moving towards a conclusion. Let the conversation end by dwindling off. After you go through the main points of what you wanted to get through in the conversation, you may find yourself at a loss at where to end it. Instead of letting the discussion dwindle off awkwardly, recognize when a critical conversation is coming to a close and end it with clarity. This means both parties know that the conversation is over and there is a clear outline of who is doing what and when follow up conversations will take place. Having a necessary critical conversation is a good start but it will be much more worth it if the outcomes of the discussion are clear and there is a path to meet the goals set through the conversation. 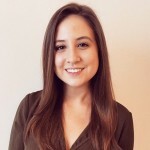 Want more career development resources? 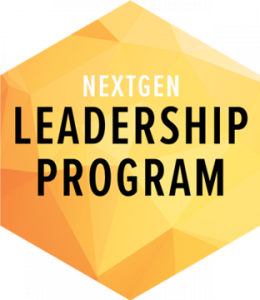 The NextGen Leadership Development Program could be for you. Learn more about what you can get out of the program here.